Inspiring change through artistic experiences and the production of multi-media content that challenges the norm. Welcome to the official idtv HUB podcast series!! 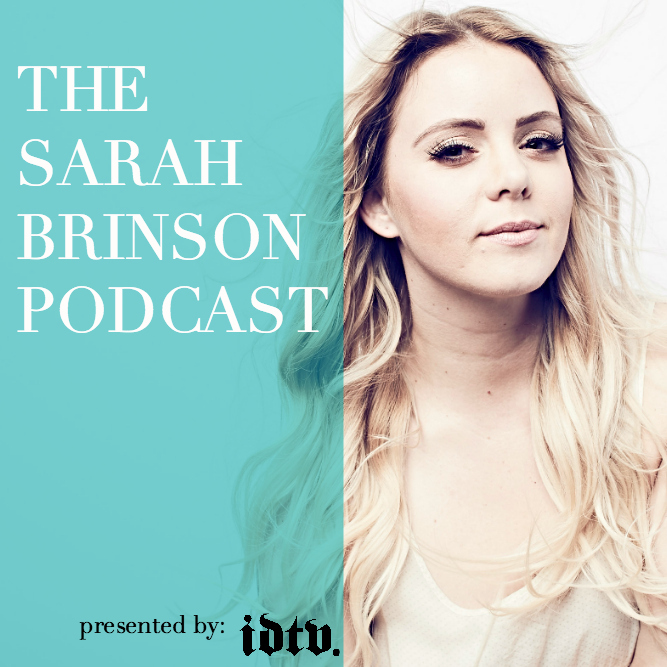 We are so excited to launch this podcast series with our very own Sarah Brinson leading the way! Take a look below and be sure to SUBSCRIBE to be the first to hear each episode! Sarah is an artist, global business leader, creative producer, and youth mentor. As Chairwoman and Executive Team Leader of GB Group Creative Inc, she produces television, publications, and arts education programming, while developing international models and consulting with leading brands on art and audience engagement. A proud graduate of Tisch School for the Arts at NYU, her first notable success is the "Acting for Dancers Workshop," which she founded in 2012 to help dance artists enhance their performance quality and storytelling ability. Sarah is most passionate about inspiring people to follow their dreams and live life to the fullest. Chairwoman: GB Group Creative Inc.
Powered by GB Group Creative Inc.